PGA/DB has since moved from the Railway Station but here are some historic photos of our previous location! 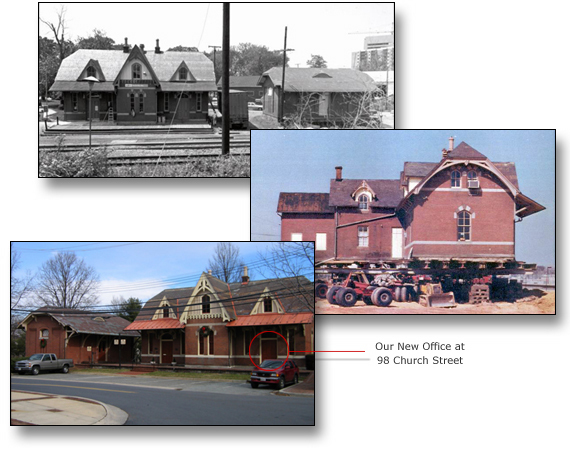 This 1873 Gothic Revival Building was relocated a few hundred yards in 1981 to make way for the Rockville Metro Station. PGA/DB had our office space here but we recently moved. Contact us at 301-512-0340.